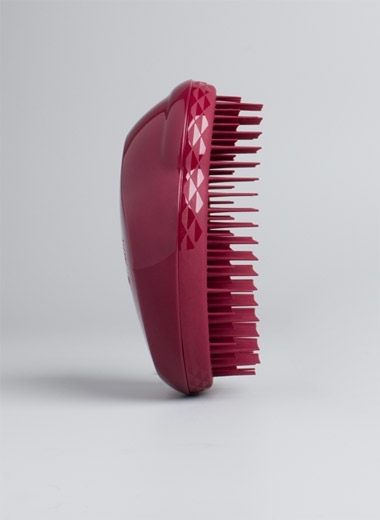 The Thick & Curly detangling hairbrush from Tangle Teezer is the best way to achieve tangle free hair for those with thick, curly and afro hair. 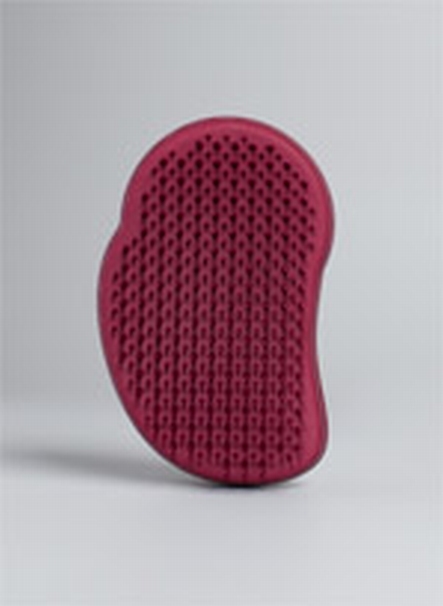 It takes all the brilliance of The Original Tangle Teezer brush - palm friendly design and flexible teeth that don't tug or pull on wet or dry hair - but with an added supersized detangling experience. The Thick & Curly Tangle Teezer detangling hairbrush is a super smooth operator that works perfectly on both dry and wet hair. The teeth are longer (an additional 4mm) and stronger than The Original with FIRMFLEX TECHNOLOGY that means teeth are firm but flexible so hair is detangled and brushed confidently with no pulling, tugging or tearing.